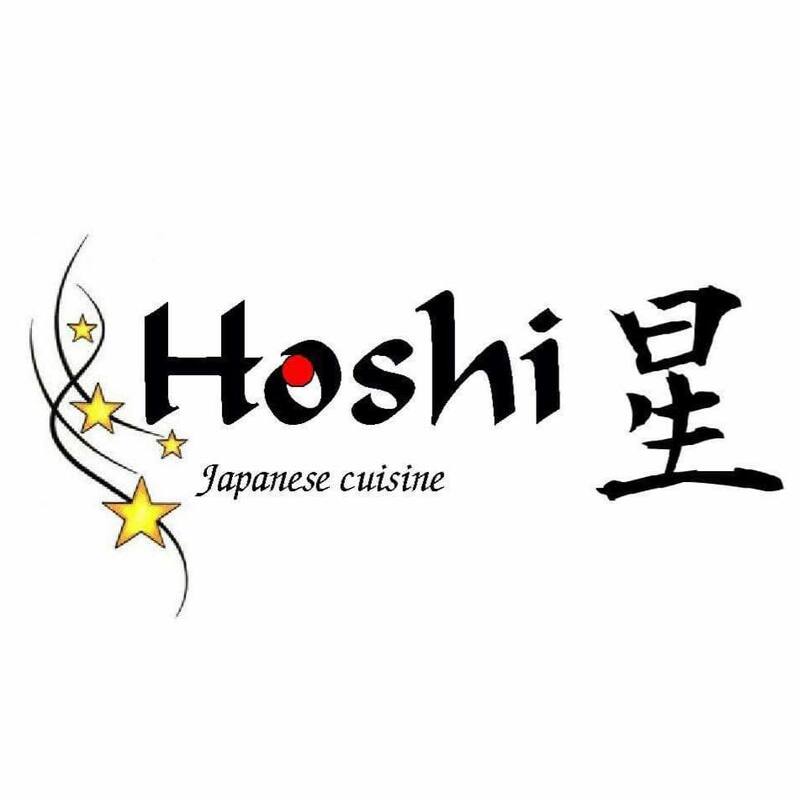 Harrison's newest Japanese resturant with 30+ years combined experience in Japanese Cuisine. Hometown pricing with high qualtiy inredients. Our friendly staff are very excited to serve you and make your evening special.